Now available: Play the Dark Side Expansion. 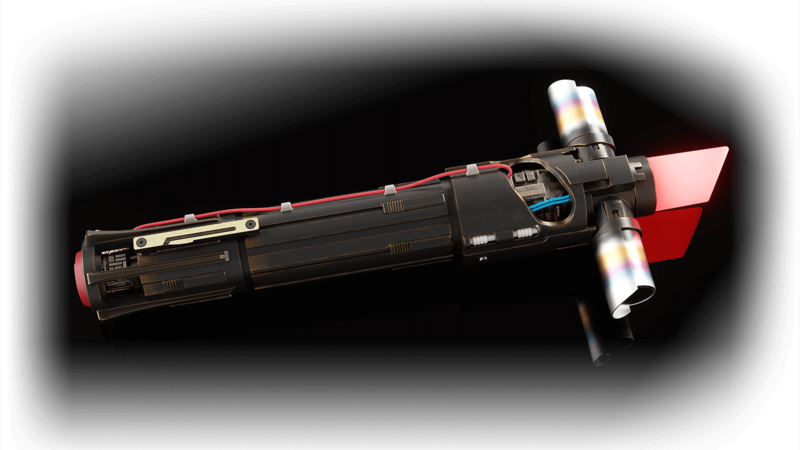 "… the closest we ever get to having a true Jedi lightsaber battle"
Perfect your lightsaber skills by taking on some of the most menacing villains the dark side has to offer. Discover the Dark Side Expansion, a new content update to the Star Wars: Jedi Challenges app. *Star Wars™: Jedi Challenges starter kit, compatible smartphone, and the latest version of the mobile app are required to access the Dark Side Expansion. Command Rebel and Empire Fleets in epic PvP space combat. *To access Ship Battles, each player must each have a separate Star Wars: Jedi Challenges starter kit and the latest version of the mobile app downloaded on a compatible smartphone. Players must be in the same space approximately 6 feet apart. Engage other players in intense 1-on-1 local multiplayer battles in the Lightsaber Versus Mode to see who will become the ultimate lightsaber duelist. 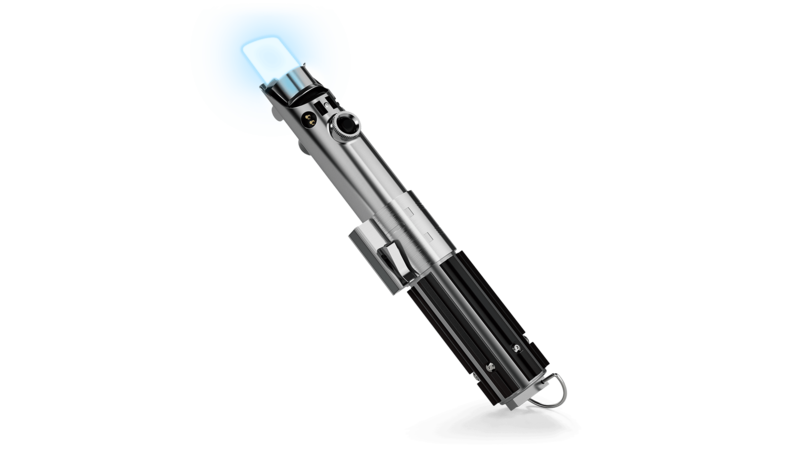 *To access Lightsaber Versus Mode, each player must each have a separate Star Wars: Jedi Challenges starter kit and the latest version of the mobile app downloaded on a compatible smartphone. Players must be in the same space approximately 6 feet apart. Train your mind in the ultimate game of concentration and strategy, as first seen in Star Wars™: Episode IV – A New Hope™. Test your skills as a military strategist and command armies against enemy troops in large-scale ground wars. 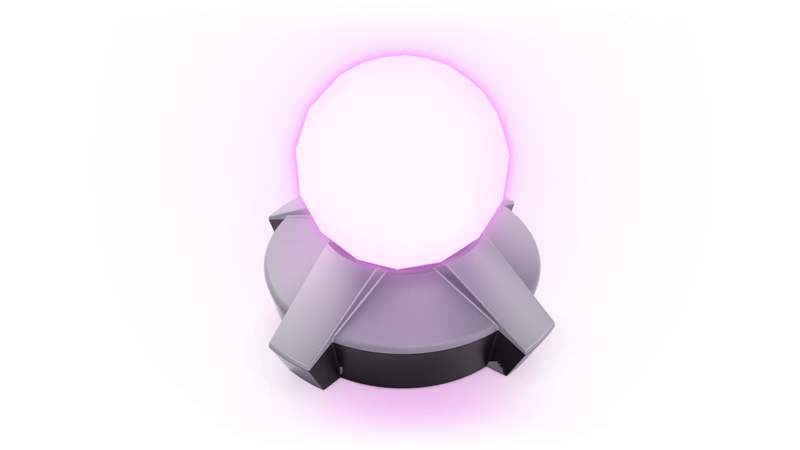 Star Wars: Jedi Challenges is a smartphone-powered experience compatible with select Android and iOS devices. Additional devices will be added to the above list soon. Check back here for updates. 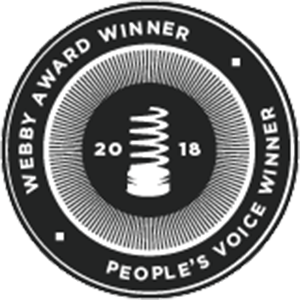 Share tips and strategies with your fellow Jedi and stay up-to-date on news, updates, and contests. Visit the Star Wars: Jedi Challenges fan community. Read the most commonly asked questions we've received from fans and customers. How old do you need to be to use the headset? 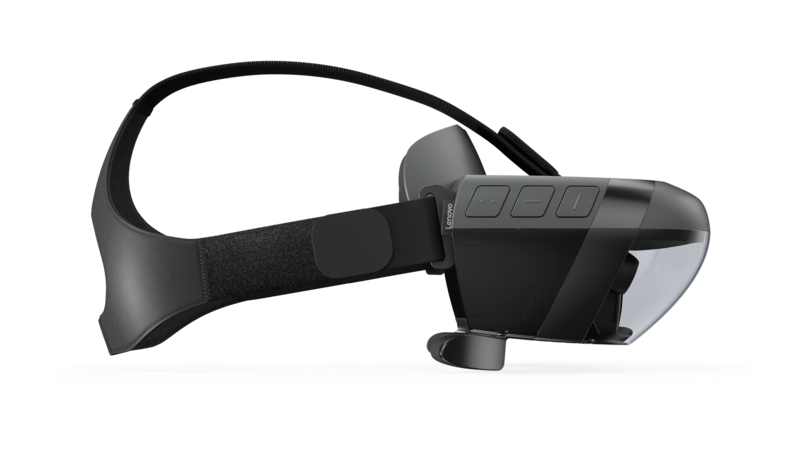 The Lenovo Mirage AR headset is designed to fit comfortably for individuals over the age of 13. Can this headset be used for applications other than Star Wars: Jedi Challenges? 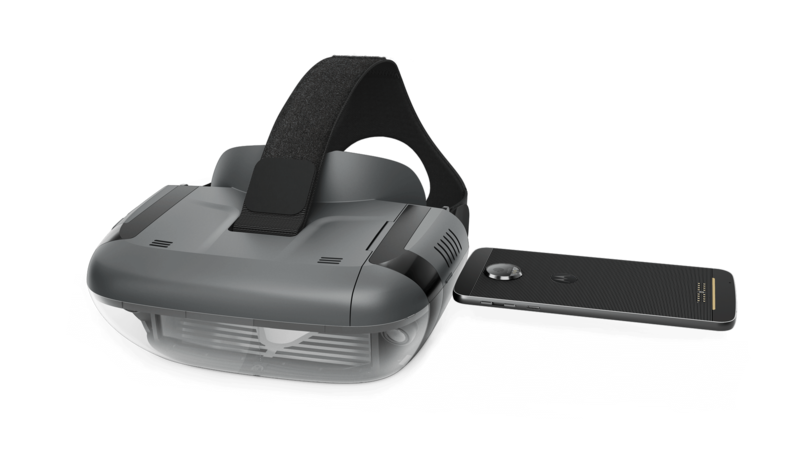 Currently, the Lenovo Mirage AR headset is for use only with the Star Wars: Jedi Challenges experience. Will there be additional games added over time? Currently, Star Wars: Jedi Challenges is the only available experience, offering four different modes: Lightsaber battles, Lightsaber Versus Mode, Strategic combat, and Holochess, with multiple difficulty levels and unique challenges to overcome. My phone is not in the compatibility list. Can I still play? Star Wars: Jedi Challenges does require a compatible smartphone in order to run properly. For a list of currently compatible phones, visit www.jedichallenges.com/compatibility. If your phone is not listed, the experience may not be optimized and may not work as expected. Different phones continue to be tested for compatibility, so check back often for the newest list. How much physical movement and space is required for Star Wars: Jedi Challenges? Star Wars: Jedi Challenges is designed to be played standing and in motion, within a recommended space of at least 1.5 meters x 3 meters (59 inches to 118 inches), and at a distance of at least 1.5m (59 inches) from the Tracking Beacon. For the best experience, we recommend being able to move freely when playing. Can I wear glasses and still use the headset to play Star Wars: Jedi Challenges? 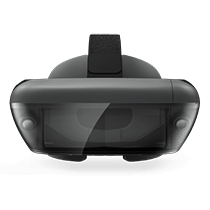 The Lenovo Mirage AR headset is designed to fit most commonly sized prescription glasses. 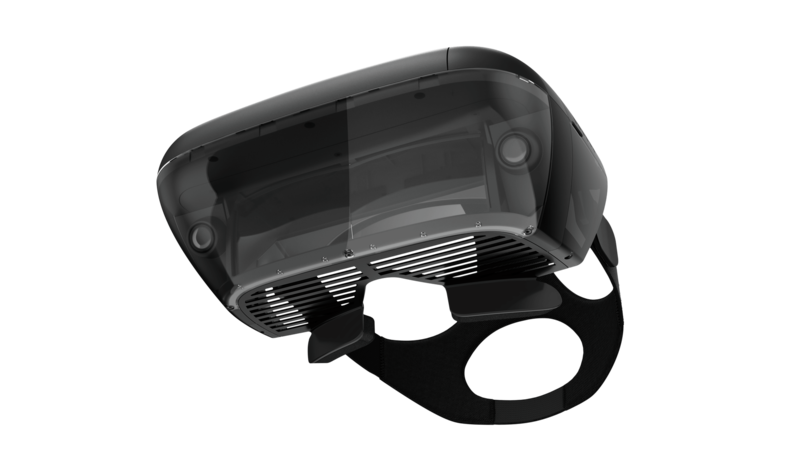 The headset’s dimensions (where the glasses would fit) are 154mm x 45mm (6 inches x 1.78 inches). 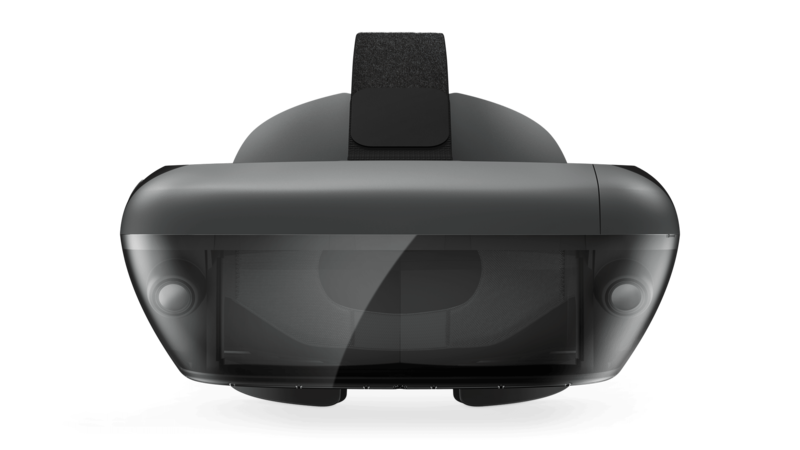 How is the Lenovo Mirage AR headset powered? 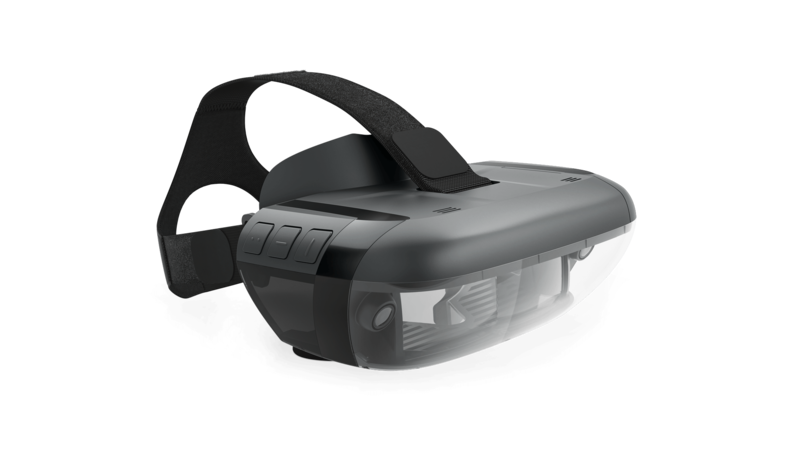 The Lenovo Mirage AR Headset contains and is powered by a 2200 mAh lithium polymer battery, providing up to 5 hours of play time. Actual usage time may vary. There is a Micro USB port on the headset, and a Micro USB charger provided in the package, to enable recharging. How does the lightsaber interact with the headset? 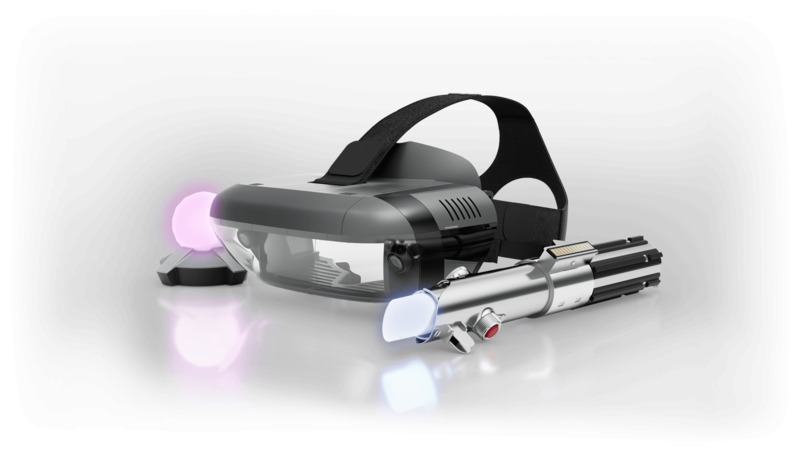 Cameras in the Lenovo Mirage AR headset are able to detect the position of the lightsaber while the lightsaber controller is paired with the activated smartphone via Bluetooth. The phone combines sensor and positional information to enable accurate detection and optics. Are there any sensors built-in the headset and/or the lightsaber? 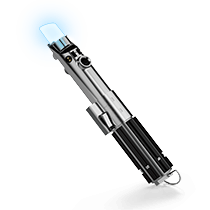 There are multiple sensors in the Lightsaber controller and the Lenovo Mirage AR headset. Rotation information is captured through the gyroscope of the player’s smartphone which is inserted into and connected to the headset. What is the image quality seen inside the headset? Star Wars: Jedi Challenges is a smartphone-powered augmented reality experience, designed for the player to see clear in-game graphics as well as their natural environment. Images seen through the headset are projected from the inserted smartphone, optimized through the device's optical components, onto the real world. The exact pixel density of what each player sees will vary based on the smartphone used to power the experience. Will my compatible phone get warm when playing Star Wars: Jedi Challenges? Some mobile devices, including smartphones, may become warmer when running graphics found in apps such as Jedi Challenges, especially if you use the devices to play games for an extended period of time. Our application is designed to manage game performance within the established parameters of your supported phone to deliver a safe, high quality gameplay experience. The path to becoming a Jedi can be challenging, we suggest you take a break during longer play sessions to ensure the best game play experience. However, each person and device is different, so take more frequent and longer breaks if you feel you need to. The Star Wars: Jedi Challenges App has three graphics quality settings. If you would like to conserve device battery please choose a lower graphics setting. How should I adjust my headset for the most comfortable experience? e. Adjust the top strap with your left or right hand, while maintaining the headset with the other hand on your face until the headset to pull up. When you feel this pull, secure the strap in its lock position. Following these simple steps will ensure better front and back balance of the headset providing greater overall comfort during gameplay. Multiplayer in Star Wars: Jedi Challenges includes two modes: Lightsaber Versus Mode and Ship Battles. 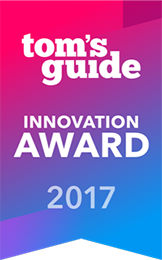 Both experiences are local, in-room two-player only and each player requires a Star Wars: Jedi Challenges starter kit (Lenovo Mirage AR Headset, Lightsaber Controller and Tracking Beacon). What is Lightsaber Versus Mode? Lightsaber Versus Mode allows local (in-room) Lightsaber duels between two players. 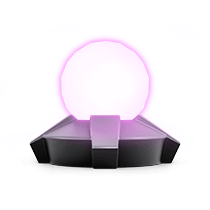 Follow Force premonitions to block, dodge and strike your opponent until one of the players’ energy bar is depleted. Ship Battles is a local (in-room) real-time strategy game that allows players to take command of an Imperial Star Destroyer or Mon Calamari Cruiser and manage offensive and defensive tactics to defeat their enemies in two player PvP combat. How do I get access to multiplayer? 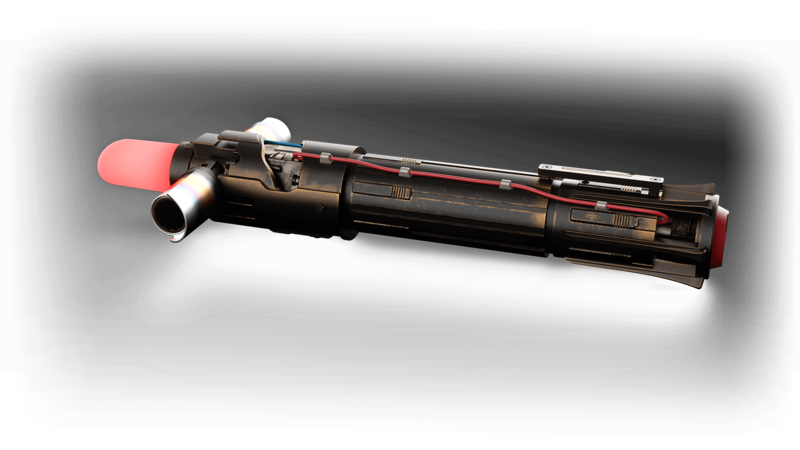 Lightsaber Versus Mode and Ship Battles are free updates in the Star Wars: Jedi Challenges app. You do not need to download, install, or get any additional component to get access to it. What do I need to play Lightsaber Versus Mode and Ship Battles? Requirements and compatibility are the same as that of the single-player Star Wars: Jedi Challenges game, with the addition of the required shared Wi-Fi connection needed by both players to create the local Versus Mode environment. 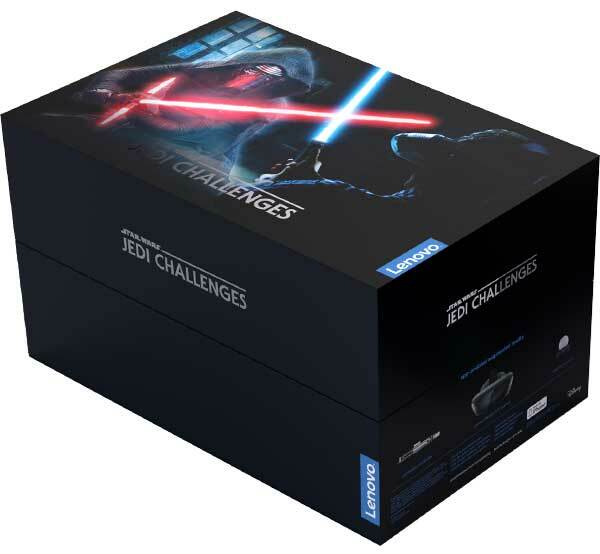 Both players need supported phones and each must own the Jedi Challenges starter kit, which includes the Lenovo Mirage AR Headset, Lightsaber Controller, and Tracking Beacon. Which Jedi Challenges experiences are supported in Lightsaber Versus Mode? Lightsaber Versus Mode currently supports Lightsaber Battles in same-room, player-vs-player mode. How many players can play together in Lightsaber Versus Mode and Ship Battles? Both multiplayer experiences are for two players only. Do Lightsaber Versus Mode and Ship Battles work online? Both multiplayer experiences require a shared Wi-Fi connection between the two players to allow for two-way communication between the two compatible smartphones. However, both modes do not require an active Internet connection to work, and do not use Internet data traffic over Wi-Fi or 4G. How many hours of gameplay do Lightsaber Versus Mode and Ship Battles offer? Lightsaber Versus Mode and Ship Battles sessions do not have time limits. Each session lasts until one of the players‘ energy bars is depleted. For Lightsaber Versus Mode, battle segments are continuously randomized so no two battles are identical. How long does a Lightsaber Versus Mode and Ship Battles match last? 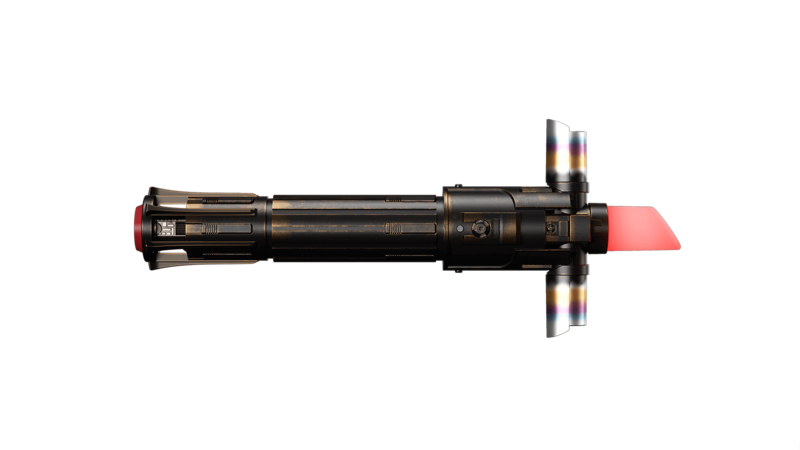 Lightsaber Versus Mode and Ship Battles do not have a fixed duration; it will last until one of the two players is defeated. In Lightsaber Versus Mode, can I dodge or run away instead of blocking? Lightsaber Versus Mode works within a recommended range of approximately 6 feet between the two players (and 3 feet between the two Tracking Beacons). Running away would cause the game to lose its tracking. Dodging instead of blocking would result in damage, as the hit would be considered successful. Are there combos, special tricks, or hidden moves in Lightsaber Versus Mode? There are no combos, special tricks or hidden moves in Lightsaber Versus Mode; however, battles get progressively more difficult and require higher skill as the game mode progresses. Can I use Force abilities in Lightsaber Versus Mode? Force abilities are not available to use in Lightsaber Versus Mode. 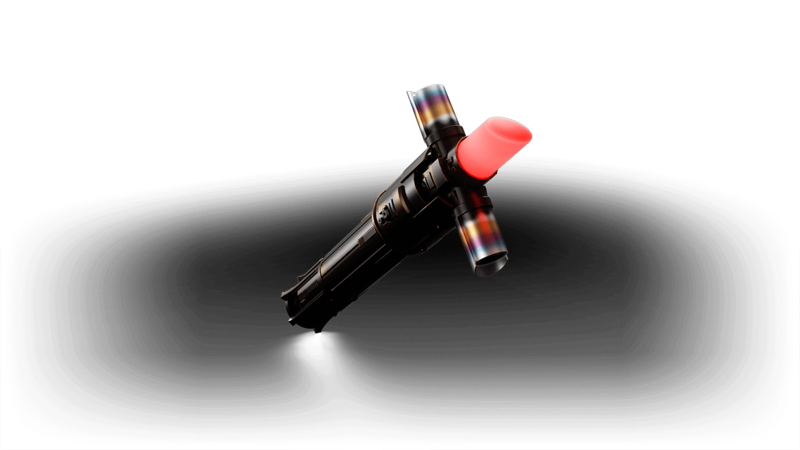 Can I choose my Lightsaber color in Lightsaber Versus Mode? 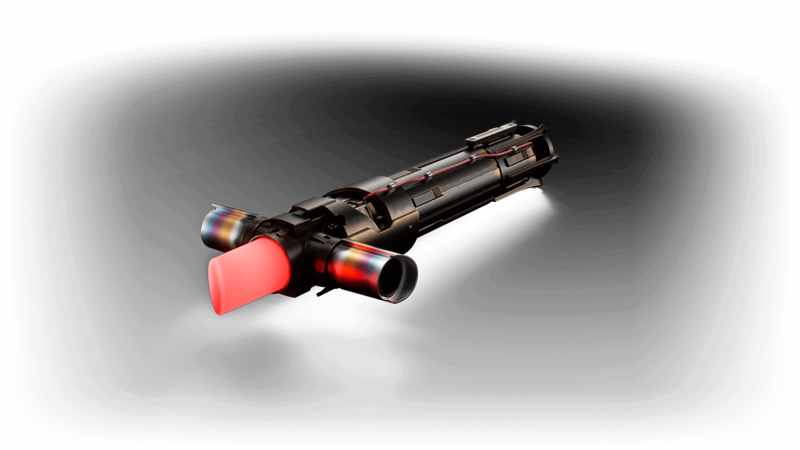 Lightsaber colors are automatically set by the game to ensure there are two different colored lightsabers at play. 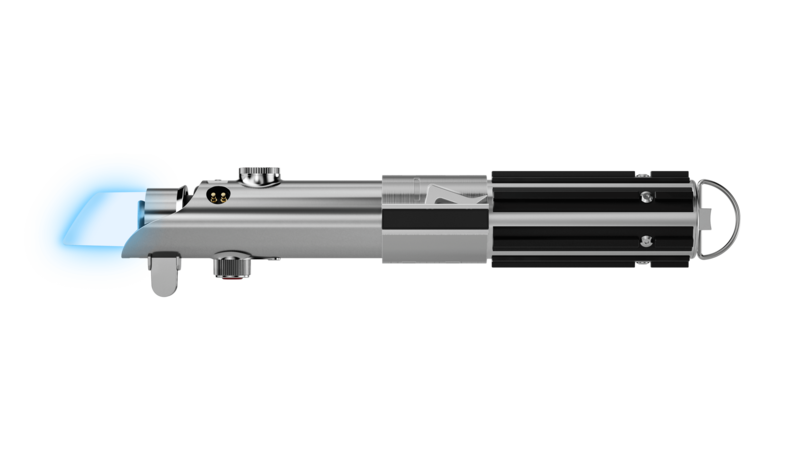 Lightsaber colors are Blue and Green. Who are the enemies to fight in Lightsaber Versus Mode? The enemy in Lightsaber Versus Mode is the opposing player. No other Star Wars characters appear in augmented reality during Lightsaber Versus Mode. How much space is required to play Lightsaber Versus Mode and Ship Battles? The ideal set-up is approximately 6 feet between players. 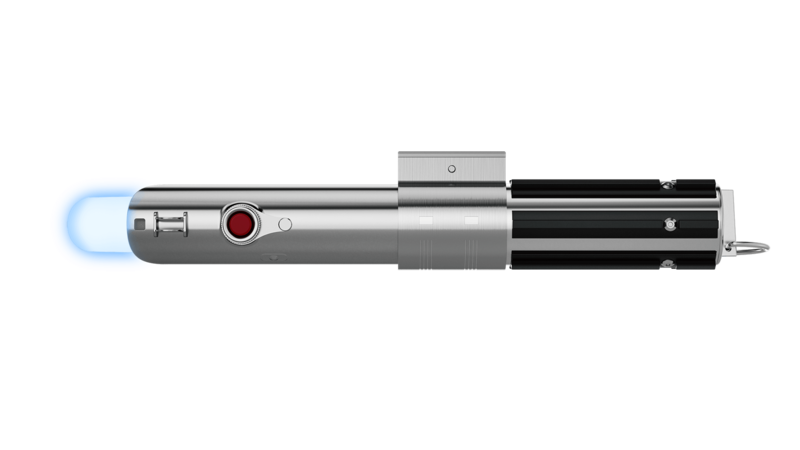 For Lightsaber Versus Mode, two Tracking Beacons are placed in the center, 3 feet apart from each other. 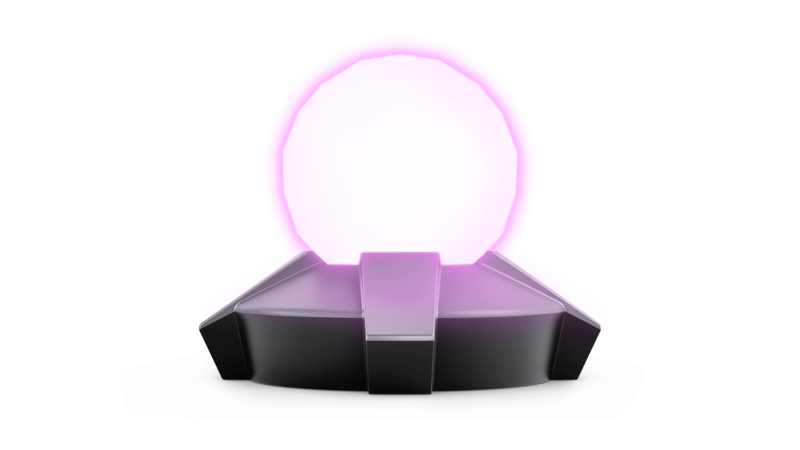 For Ship Battles, only one Tracking Beacon needs to be placed in the center – it does not matter which Tracking Beacon is used. What new hardware will be needed to experience the Dark Side Expansion of Star Wars: Jedi Challenges? No new hardware is required for the Dark Side Expansion content. Users who purchased the Star Wars: Jedi Challenges starter kit will have access to the Dark Side Expansion via a free update to the app. 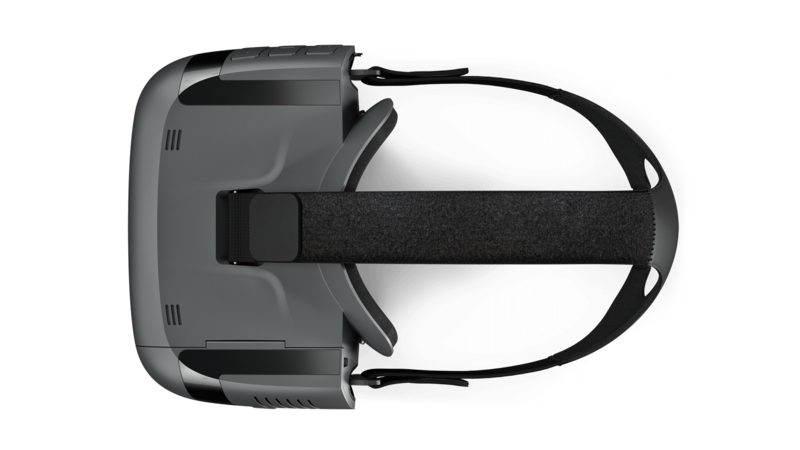 The Dark Side Expansion will be fully compatible with the Lenovo Mirage AR Headset, Tracking Beacon, and Lightsaber Controller. What new gameplay features can users expect in the Dark Side Expansion? The Dark Side Expansion brings new Lightsaber Battles to the experience with three new duelists, each with three levels of difficulty. Batteries included. A compatible phone and the Star Wars: Jedi Challenges companion app are required. Additional data rates may apply when downloading the app. 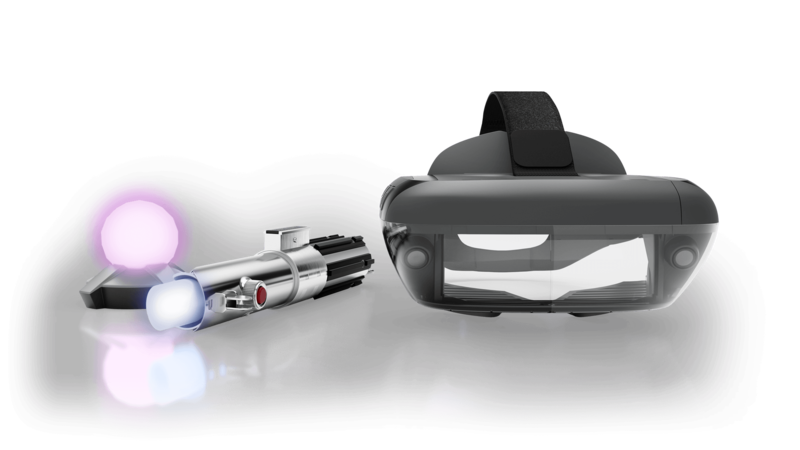 Star Wars characters, objects and described experiences only appear as augmented reality images through the Lenovo Mirage AR headset when in use with a compatible phone. More content may be available in future downloads. App and content subject to availability. 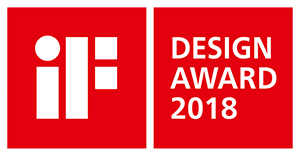 © 2018 Lenovo. © & ™ Lucasfilm Ltd.